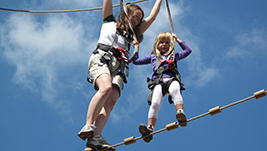 Find Excitement on the Ropes! 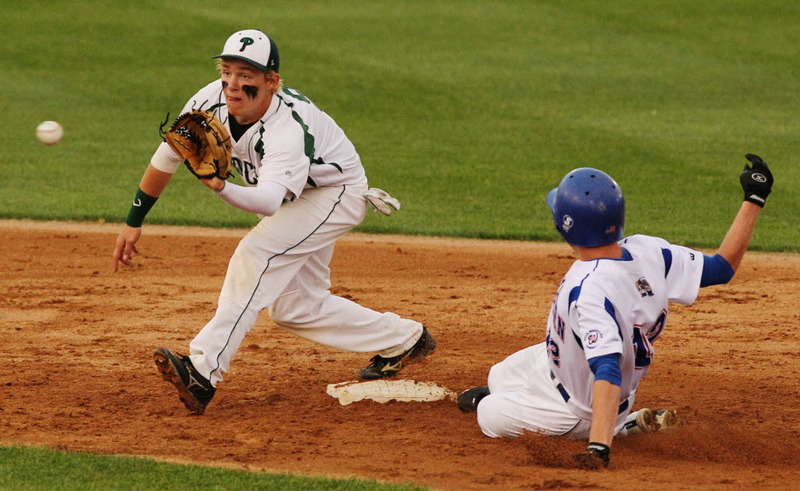 Some hot high school sports are happening in Greater Lansing this weekend. Catch the action! 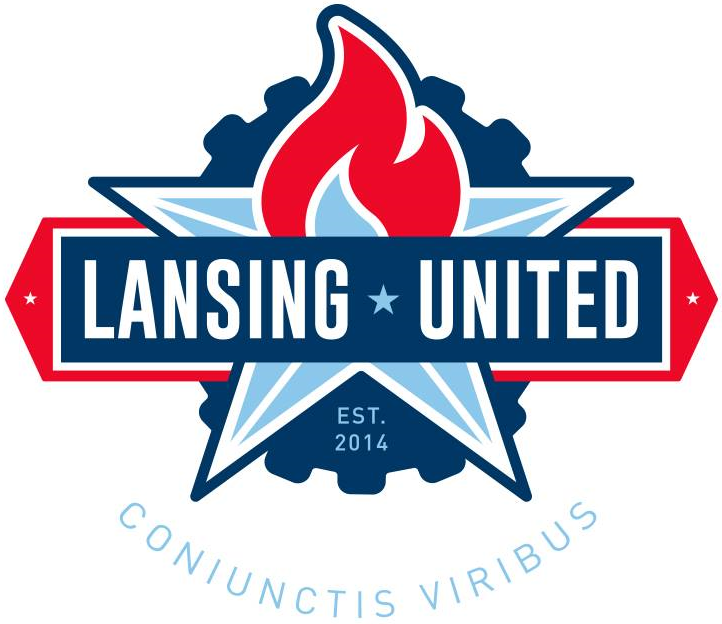 Get a Kick out of Lansing United!